- Universal Laser Pointer Flower head flashlight. 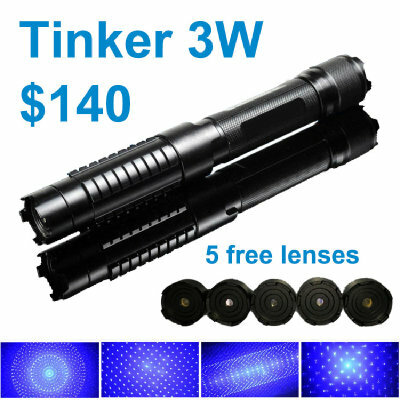 - Suitable for 851 009 018 303, 019, 016, 006, 007 and other laser pointer series. - It can send this pattern: cross star pattern, nest patterns, time patterns, cloud patterns, sky star pattern. Note: please choose the pattern of the cap when ordering.